SUMMIT COUNTY – Local voters will have a fairly long ballot to fill out this November, so Summit County Clerk Kathy Neel is encouraging citizens to take advantage of the vote-by-mail option. “People can take their time and vote at home, rather than being rushed at the ballot box,” Neel said. November’s ballot will feature nine statewide ballot questions, a small handful of local questions, and races for U.S. Senate, U.S. Congress, Colorado governor, state Senate, the state House of Representatives and other offices. Neel and her staff will send out the first batch of mail-in ballots a month from now, on Oct. 12., to voters who have signed up for that option. Citizens have the choice of signing up for the permanent mail-in-ballot list or requesting a mail-in ballot for the upcoming general election only. In either case, Neel suggested interested voters do so by late September to be included in the first round of mailings. Local election officials are now accepting comments in favor of and in opposition to local ballot measures. Comments will be summarized for inclusion in the local election Blue Book, to be sent out by Sept. 21. 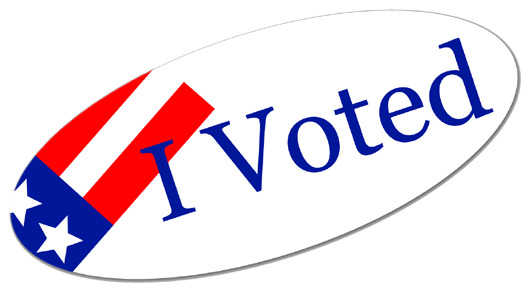 Local ballot measures include a property tax measure for improvements along Highway 6 in Keystone; a property tax measure for Summit School District; a lodging tax measure in Breckenridge; a trio of tax measures in Blue River; and a property tax measure for West Grand School District.